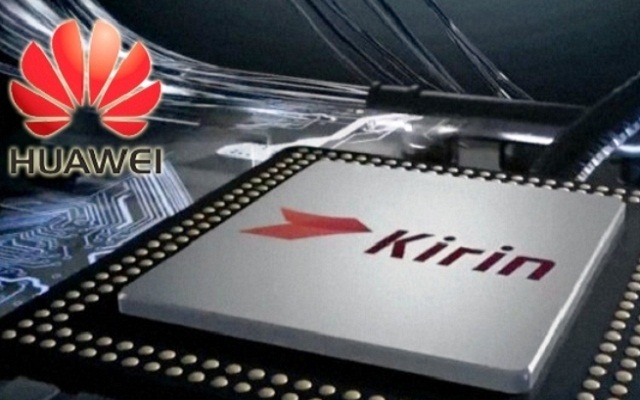 A Chinese Company, Huawei Reportedly Working on its Own Operating System Kirin. The OS will reduce its dependence on Android. It will also run on devices with the new chip of its own production company. 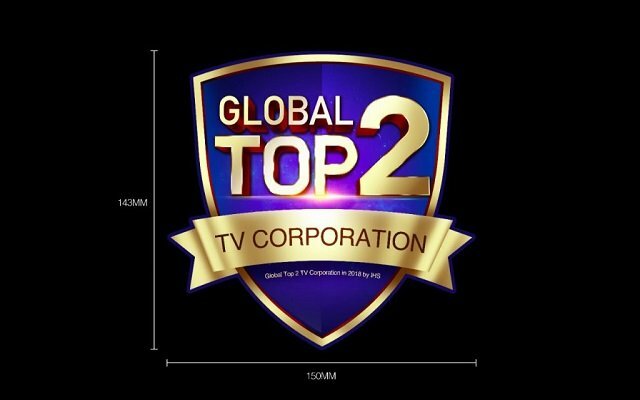 Moreover, the company is also preparing to enter the US market to target US audience. Huawei’s recently-hired ex-Apple mobile UI designer, Abigail Brody, to make its smartphone software look less like Apple’s. Huawei wants the UI to be more user friendly for US consumers. And Also incorporated the advanced features that its customers love overseas. Ms. Brody is expected to introduce features that look like those found on most Android phones, but with Huawei’s own flair. Most probably Huawei is developing its own OS just to be on the safe side. For example, if Google stops providing support of Android for third-party devices or if companies’ freedom with Android is restricted by Google. Huawei Technologies is tremendously capturing the market and poses a threat to the other technology manufacturers. In 2016, the anticipated smart phone shipment is 120 million units as compared to more or less 108 million units last year.